Perfect to a small or biggest company Complete Business has born with the idea to have all in one. A different, clean and professional design. 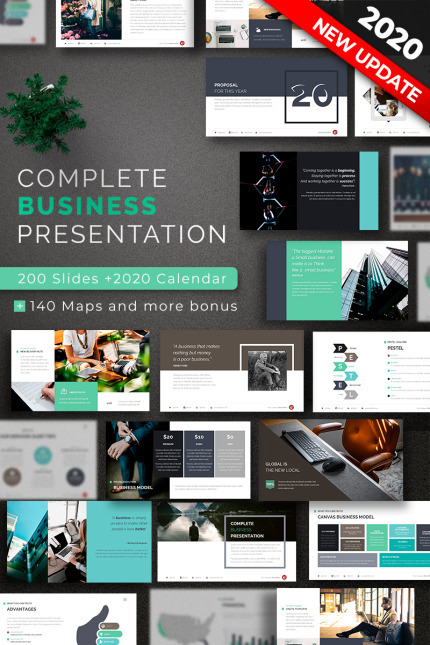 We know what you need, so in your purchase we include a Bonus: + 140 Vector Maps and Calendar 2019, see all features.